​Announced today at Gamescom 2016, PlayStack is a new UK games publisher made up of a team of highly experienced leaders and individuals from across the games, entertainment and finance industries. PlayStack brings diverse experience and access to investment and marketing capital to redefine the way in which games are developed, enjoyed and shared. PlayStack is led by CEO & Founder Harvey Elliott who has previously shipped games worth over $1BN in market value. By building a powerhouse team which, in conjunction with his experiences as chair of the BAFTA Games Committee and across the industry, PlayStack will seek out creative developers with world-class IP to fund and support their studios from concept to launch. Identifying and surfacing new talent and studios is at the heart of the PlayStack business strategy. 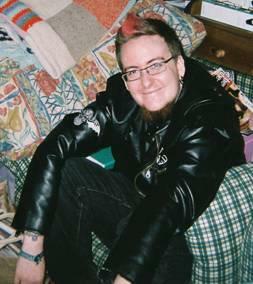 “The closure of so many leading studios means that a huge amount of creativity is at risk of going to waste, and puts us as players at risk of missing out of some of the defining experiences of the industry.”, says Harvey Elliott “By centering ourselves in the UK we will harness a rich pool of developer talent whilst creating an organisation capable of building global success for new IP”. PlayStack are also announcing their first title Nemesis: Air Combat developed by Stratosphere Games, a mobile development studio formed by gaming veterans from Splash Damage, Nexon, Rocksteady, and Yager. Releasing in late 2016 this new top-tier mobile IP exemplifies PlayStack’s dedication to surfacing games created by new and highly talented development studios. For further information, or if you think you have the next big hit, please visit www.playstack.com. Over a dozen heroic videogaming cyclists will be taking on the mammoth 352-mile, four-country, three-day challenge for the fifth consecutive year, between August 20th – 22nd, in an effort to raise funds for numerous UK-based youth and children’s charities. Generating valuable funds for the worthwhile causes and hot on the wheels of gamescom, one of the toughest work weeks of the year, the troop will kick away their collective stabilisers with a 5am start from Cologne on Friday 20th August. The two-wheeling troop will set out across Germany, heading straight for the Dutch and Belgian borders, before finally venturing into France for the home straight. Hi-Rez Studios has a long history of giving back through gaming and has raised over $830,000 for good causes over the past 4 years. You can check out some of the recent charity events of Hi-Rez Studios in this video. Led by Warner Bros. Interactive Entertainment’s Cat Channon, and supported by industry veteran Keef Sloan, Director of Through The Line Consulting, it’s not too late for folks to show their support and join them and the gang or donate to the team’s fundraising efforts. James Beavan, company director of Keymailer and cycle hero since the beginning, colourfully illustrates why you should join in his amusing video. Keef Sloan, Director of Through The Line Consulting, is already on his training bike. He too has been with us since the beginning and has a few words to say about why you should join him this year. With everyone’s combined efforts they are hoping to raise more than ever before for GamesAid, helping disadvantaged and disabled children and young people across the UK. As always, all costs associated with the ride are covered personally by the cyclists, ensuring every penny goes to the good causes GamesAid supports. 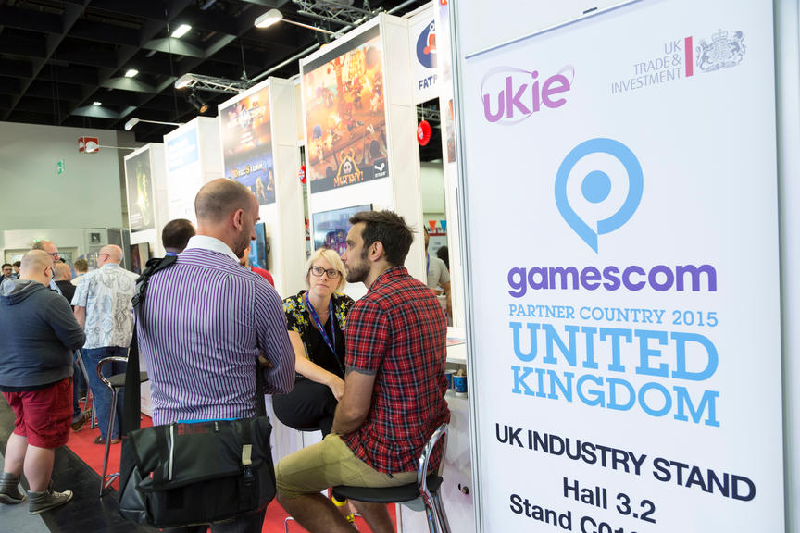 Ukie’s royal stand at the gamescom expo in August has achieved a record £31m potential business for UK games businesses and attracted over 2,500 visitors, making it the games trade network’s most successful since they started running the UK stand in 2012. The UK was also the official country partner for this year’s expo, further raising the profile of the UK’s games and interactive entertainment sector to an international audience. Fittingly, the stand this year was the biggest that Ukie has ever had at gamescom, with 60 companies represented on the stand during the three day event. Ukie held networking events on the stand, with a drinks reception sponsored by Multiplay and Dovetail Games, and a second networking event sponsored by UKTI Germany and UKTI Korea. Visitors to the stand topped another Ukie high, with over 2,500 people visiting, including investors, overseas platforms, VIPs and international press. The Royal Box presentation area was a new addition to the stand, and was used by companies to showcase new games, host press announcements, and deliver industry insider seminars, covering a range of subjects including UK tax credits, investments, and a talk from Women in Games. The Ukie staff on the stand were once again joined by three student helpers, who were sponsored to attend the expo as part of the Ukie Student Membership Scheme. The students were selected as part of the programme’s sponsorship award to get the next generation of games talent attending relevant games events. The sixth expansion of World of Warcraft has been announced at gamescom. For more information about World of Warcraft: Legion or to sign up for the beta test scheduled to begin later this year, visit www.worldofwarcraft.com/legion . The World Cyber Arena, an international organizer of eSports tournaments, today announces their entry into the European market aiming to strengthen eSports as a global industry. Aside from the European qualifier, the WCA tournament is also holding qualifiers in the United States and China, with the finals held in the Chinese city of Yinchuan. Top European teams and pro gamers will compete in Heroes of the Storm, Warcraft III, Hearthstone, Dota 2, and Crossfire to fight for an overall prize money of sixteen million US Dollars. The players will kick-off the tournament on July 21 in the online Pro Qualifiers to land a spot in the next tournament phase at this year’s gamescom in Cologne. At gamescom they will not only fight for the European prize money but also for their invitation to the finals in China. The European Pro Qualifiers in Dota 2 and Crossfire will be held after gamescom. All matches of the EU qualifier phase will be broadcasted live from the Berlin-based studios of Freaks 4U Gaming. Prominent commentators and analysts for all games, including Thomas “Khaldor” Kilian, Jökull “Kaldi” Jóhannsson, and Jannes “Neo” Tjarks will be part of the production. Gamers and fans can follow the matches on their home screens via Twitch TV or in person at the official gamescom WCA booth in hall 5.2, booth A-019. Game Technologies Brings the Social Back to Digital Gaming with Revolutionary Board Game Controller. Developed in Poland by Game Technologies, DICE+, the universal board game controller that brings real-world social interaction back to digital gaming, launched at Gamescom 2013. DICE+ can be purchased for £34.99 via http://dicepl.us. 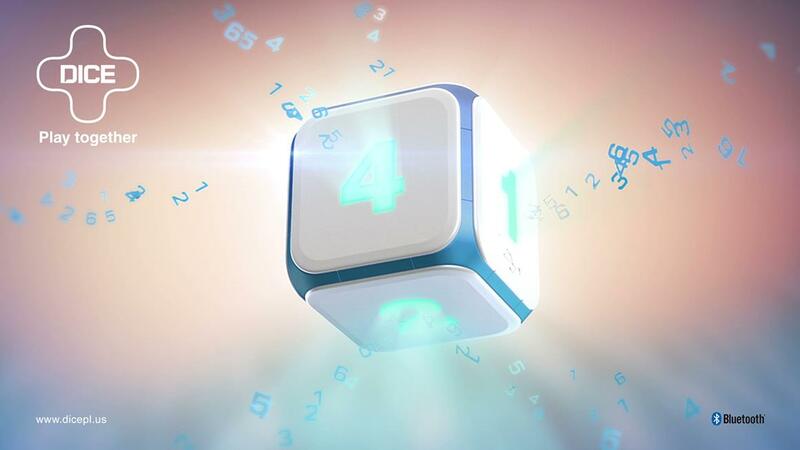 The revolutionary DICE+ controller interacts with Bluetooth-enabled smart devices and combines the physical touch and feel of a game die with the potential for unlimited digital game and toy ideas. DICE+ has the power to make board games appealing to a new generation of players: “Powered board games” will enable you to get together with friends around the same device and experience a wealth of new gaming opportunities that combine the power and visual excitement of tablet gaming with the joy of playing games in a group. From digital renditions of classic board games to new gaming experiences that leverage the built-in gyroscopic motion control, DICE+ comes with a host of free games to show off its capabilities. Also coming 2013 and early 2014 are a wide range of titles based on popular franchises, including family-friendly fare, top-quality edutainment titles and intense classics that are sure to please even the most hardened board game aficionado. Developers can also unleash their creativity with the DICE+ development kit, dreaming up new ways to utilize this versatile controller for a wide range of games. You can learn more about Game Technologies and its exceptional new product at http://www.game-technologies.com. Microsoft have announced they will allow self publishing for indie titles on the Xbox One. This is excellent news for Train2Game students. Microsoft have also announced that each console can be used as a development kit, much like the way that Apple devices can be used as such. Whitten also told Kotaku that dev kit functionality will not be available at launch, but will be added ‘at a later date’. This dispells all concerns of the accessibility and exposure of indie game on Xbox One, Whitten promises they will live on the Xbox Live Marketplace with the major titles. With this announcement it opens up an entirely new indie market for Train2Game students and Student Studios with all the features of the Xbox One, allowing you to get creative with features such as Kinect and the Cloud. Train2Game was at Gamescom in Cologne, Germany from 17th August to 21st August. 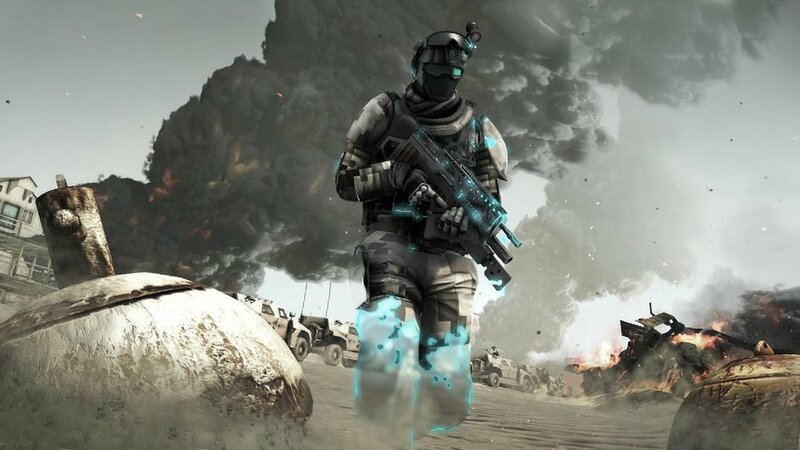 While there, we spoke to three members of the Ubisoft Ghost Recon: Future Soldier team. They were Game Director Eric Couzian, Lead Game Designer Roman Campos Oriola and Associate Producer Thomas Leroux-Hugon. In an in-depth interview with Train2Game they discuss new game design features for Ghost Recon: Future Soldier, taking co-op into account during game development and adding Kinect motion controls to the game. They also reveal how they got into the games industry and suggest how Train2Game students can follow in their footsteps. Read the Train2Game Ghost Recon: Future Soldier interview below, here on the Train2Game blog.